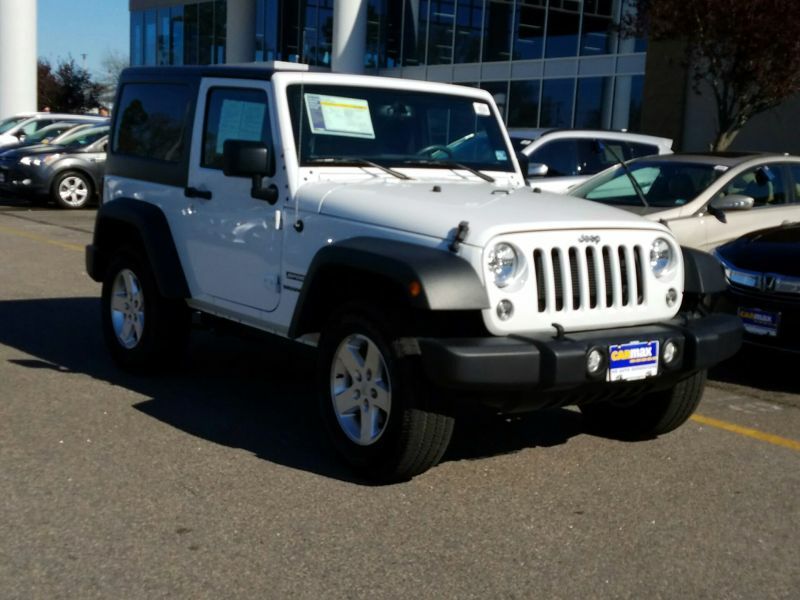 Transmission: Automatic Color:White Interior Color: Black Average Vehicle Review: (4.667 reviews) I love my new wrangler. She looks and handles great, was very stable in the snow, and overall is in great condition. I constantly get compliments and asked if it's a brand new car. 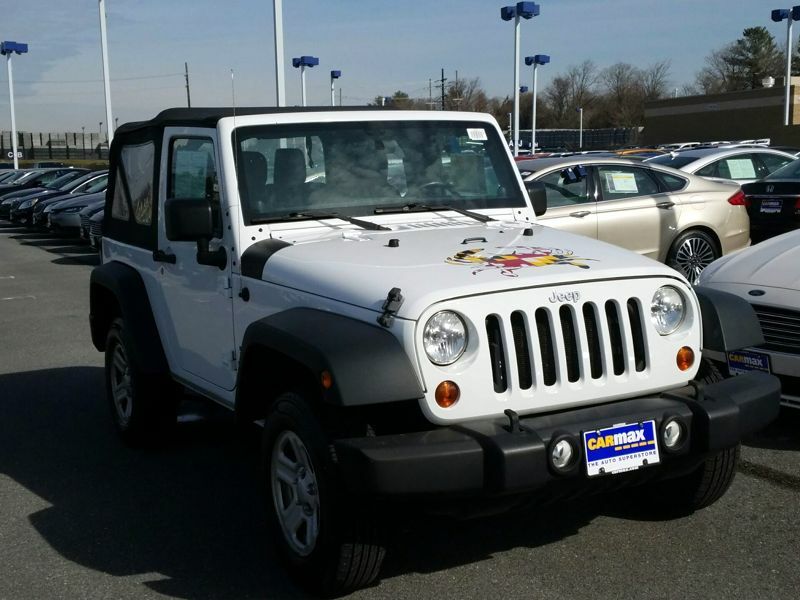 Despite it's rugged exterior, the interior is very luxurious with heated leather seats and a great stereo system with bluetooth and satellite radio.